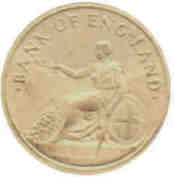 The nineteenth century was a period of great expansion of the British banking system. 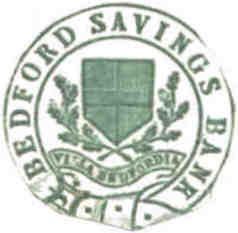 Most of the banks established at the end of the eighteenth and beginning of the nineteenth centuries failed, and there was a lack of stability until the emergence of joint stock banks revived public confidence in the banking system. 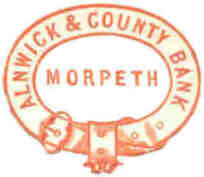 During the second half of the nineteenth century banking was very much a localised service with banks identified with particular localities, towns or counties. 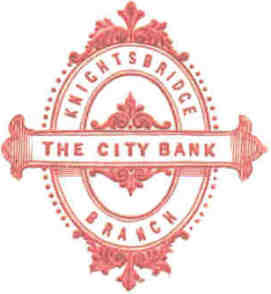 Such banks were keen to present an impression of substance which is still evident in opulent Victorian banking halls up and down the country. 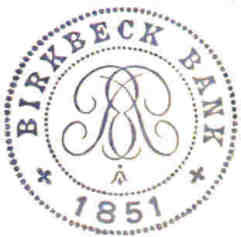 It is somewhat of a paradox to find that the crests on bank stationery are rather low-key; many, including the Bank of England, were content to use blind impressing. 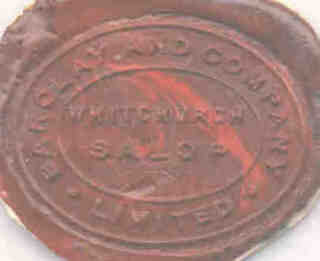 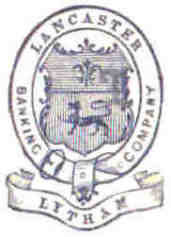 However, a feature of banking correspondence was the sealing of envelopes with wax as a matter of privacy. 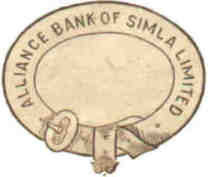 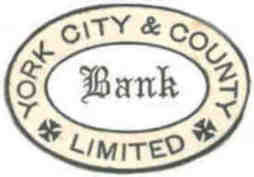 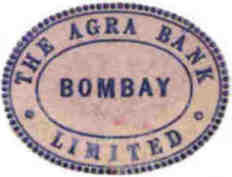 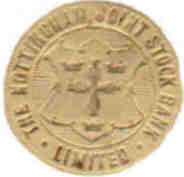 Banks would have had a huge correspondence and it is no surprise to find banking crests in most crest albums, including many foreign concerns. 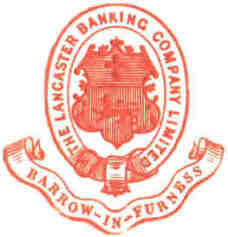 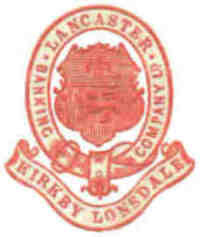 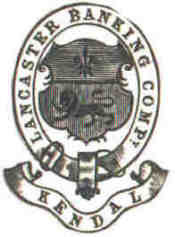 One particularly nice series of crests is that issued by the Lancaster Banking Company, where the Bank's arms were used at all branches but with an added identification for the individual branch. 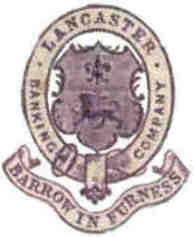 The process of mergers which has led to today's huge banking groups can be traced in crests. 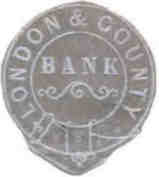 The London & County Bank which was founded in 1836 merged in 1909 to become the London, County & Westminster Bank, which in turn became the Westminster Bank. 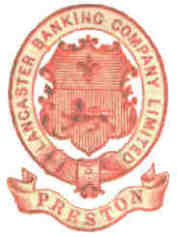 Illustrated here is a modern depiction of the Westminster Bank arms, and an unusual one for their swimming club!